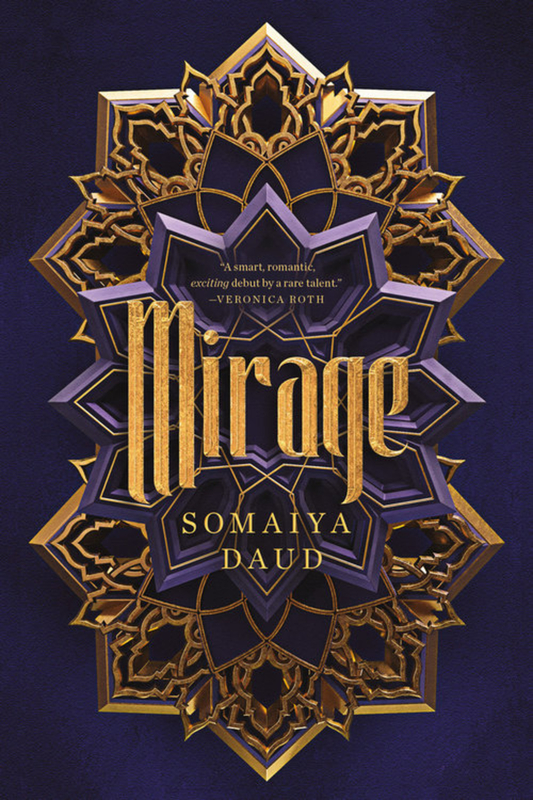 Set in a Moroccan-inspired world, ‘Mirage’ by Somaiya Daud is perfect for fans of politically focused fantasies! This beautiful, lush world among the stars will pull readers in, and the fleshed out characters will keep them wanting more! Mirage is a gut-wrenching story full of hope. As Amani is forced into her new role, she can’t help but enjoy the palace’s beauty – and her time with the princess’ fiancé, Idris. But the glitter of the royal court belies a world of violence and fear. If Amani ever wishes to see her family again, she must play the princess to perfection.. because one wrong move could lead to her death. Our main character, Amani, is from a moon of the planet Andala, Cadiz. Cadiz is controlled by the ruthless empire, the Vath. They are determined to erase the traditions of the Cadiz people, but there is one thing they haven’t taken away from them. While Amani is celebrating entering adulthood and receiving her daan on majority night, her world turns upside down. Amani’s life on Cadiz was intriguing and I wish we got to see more of it before she was kidnapped. Seeing more of her relationship with her family would’ve helped me connect with her. Instead we get a lot of stories pulled from her thoughts when something reminds her of home. At the royal palace, Amani is forced to live a new life, if it could even be called that. She trains to become the double of the Imperial Heir, Princess Maram. There is no way around saying this but everyone Amani comes across is evil in some form. I felt Amani’s pain and sorrow as she struggles to become this new person. What I loved most about her was her determination, though. She’s alone, taken away from everything she loves, but she continues to have hope. Amani keeps her head high as she plans to be reunited with her family one day. Soon we meet Maram’s fiancé, Idris. He has a heartbreaking back story, but honestly I didn’t find Idris that interesting. I just couldn’t connect with him. Which made the romance a bit dull for me. There are aspects to the Amani and Idris ship that I understood. They form a connection they’ve never felt with anyone before, and it’s easy to feel a safe place within one another. I would have been able to ship them if it was developed as a friendship more. I wasn’t feeling the insta-love but I think others might be able to. There were a few characters we get glimpses of and I wish we saw more of, such as, Furat. Maybe we’ll get to see more of them in future books? The second half of the book was a bit predictable for me. The story began to move slow as it continued up until the last chapter, where we finally saw Amani’s determination from the beginning of the book come back to her. There wasn’t much character development for her either. I did enjoy Maram’s character and there were plenty moments where I wanted to get inside her head instead. There is a lot of world building in this book, though, and it’s all fantastic. Somaiya Daud is a brilliant writer and definitely an author everyone should keep their eyes on! I’m excited to see where she takes the series from here! Although a few elements of this book fell flat for me, I found Mirage to be an interesting enough read. I do believe it’s an important book. There are plot points that mirror our own world, and I always enjoy books that do this. So, if you’re a fan of politically focused stories then make sure to pick Mirage up! Mirage is set in an intriguing, fun world. Every element that makes up this Moroccan-inspired story is fantastic! Somaiya Daud’s beautiful descriptions will pull readers in and the few fleshed out characters present will keep them wanting more. 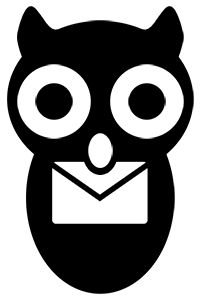 There are many topics explored throughout the story that will make fans of politically focused stories happy.